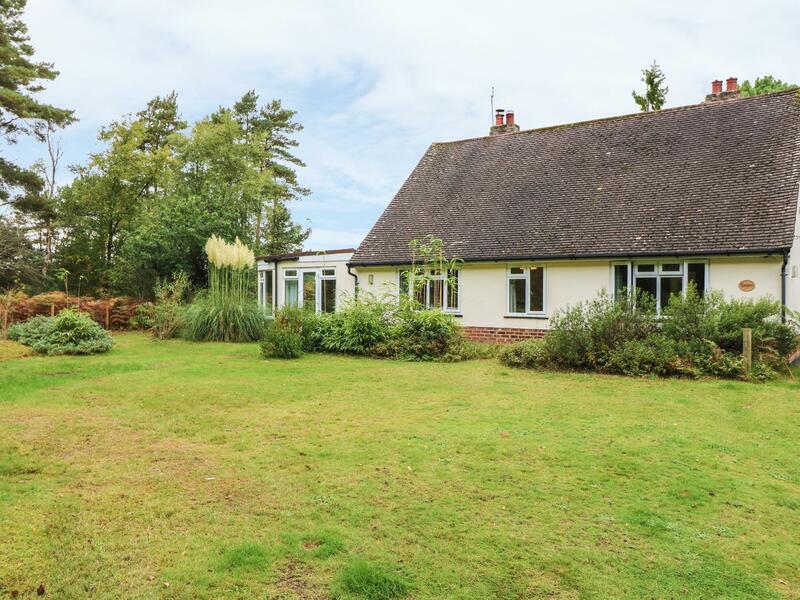 Hampshire is home to the New Forest and South Downs, two beautiful national parks and full of wide open spaces to explore and a range of wildlife and fauna. 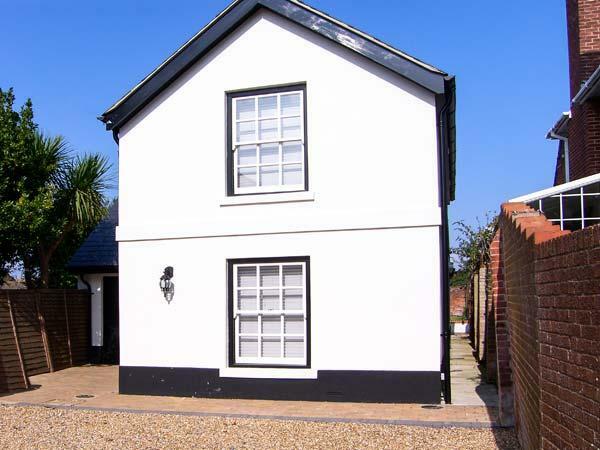 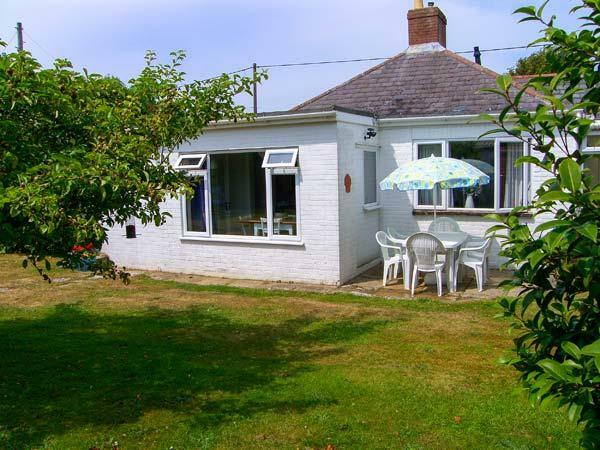 If you are searching for a deal for a last minute cottage booking, find a range of holiday homes in Hampshire here. 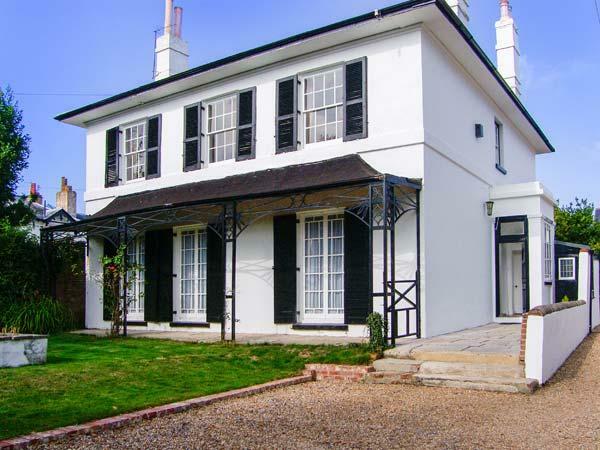 With a long coastline to explore, the fantastic ports of Southampton and Portsmouth, there is always somewhere interesting to explore in Hampshire. 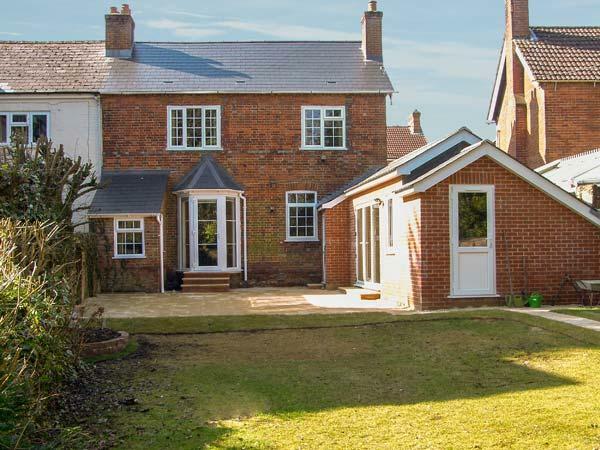 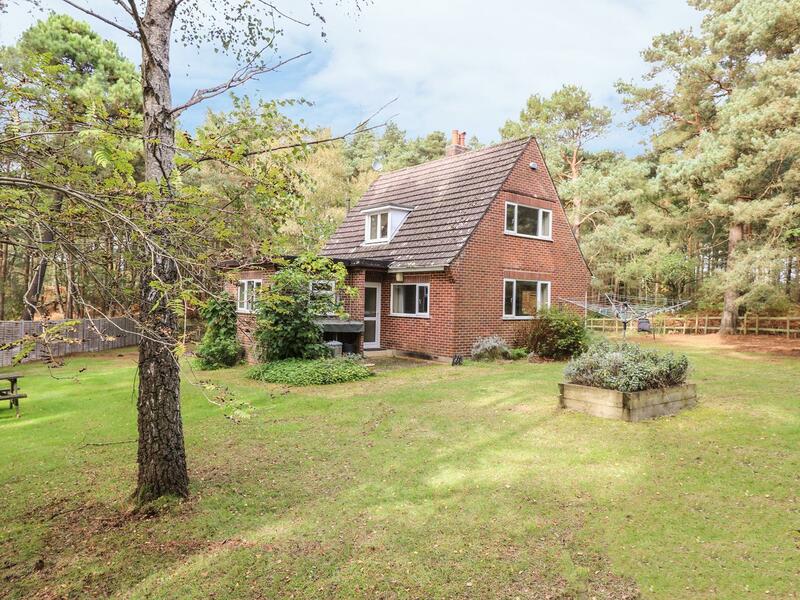 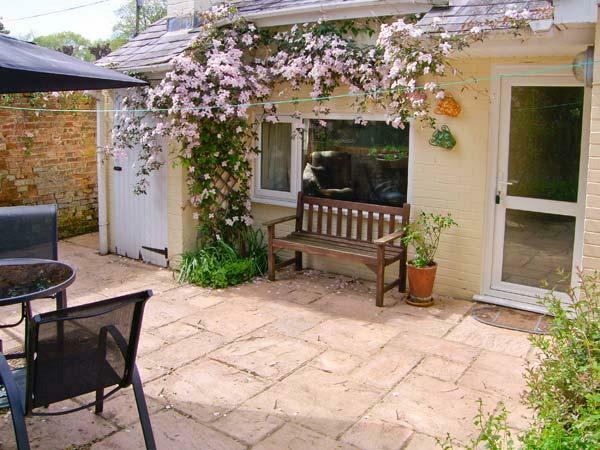 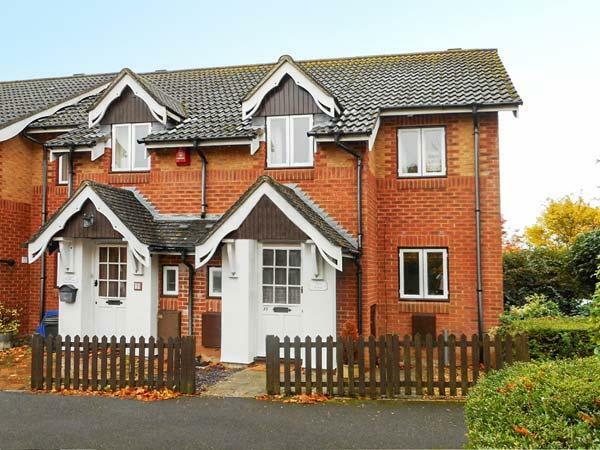 Holiday cottages in the New Forest are incredibly popular and last minute deals for booking New Forest and Hampshire cottages can be found here. 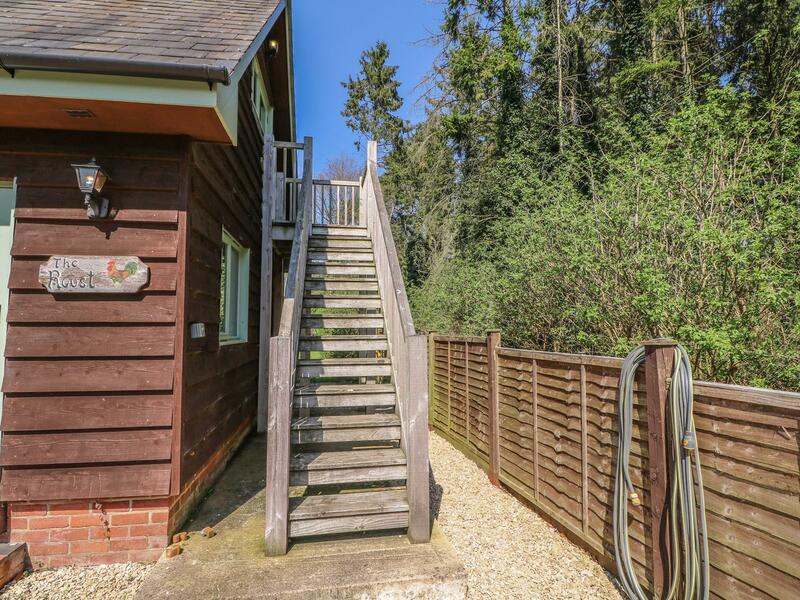 Ideal for a break and with easy access to London, escape to the Hampshire countryside with a lodge or cottage deal. 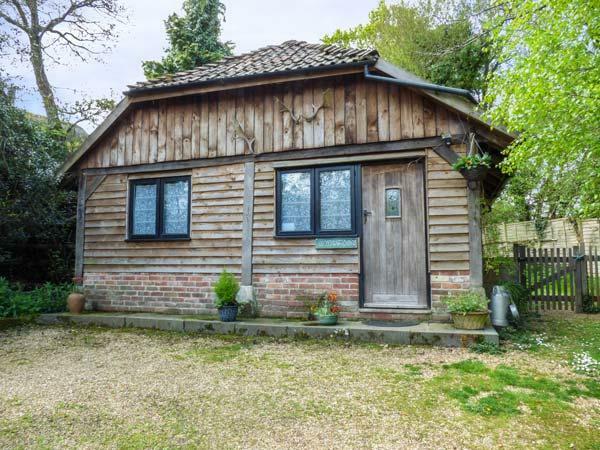 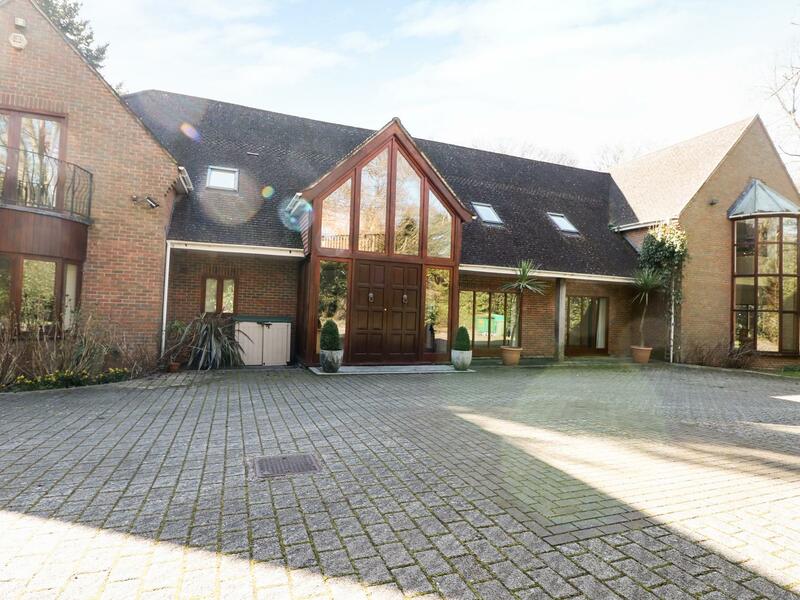 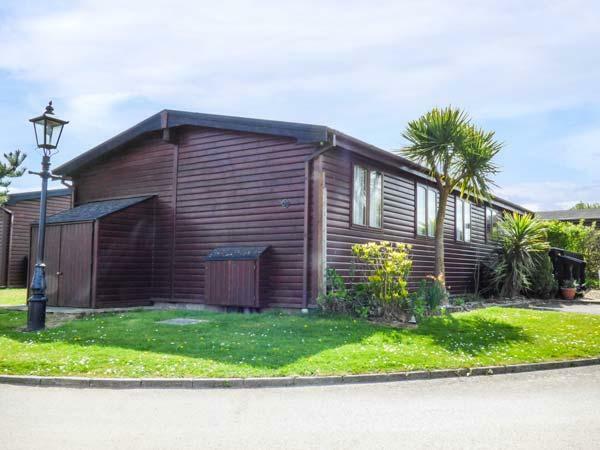 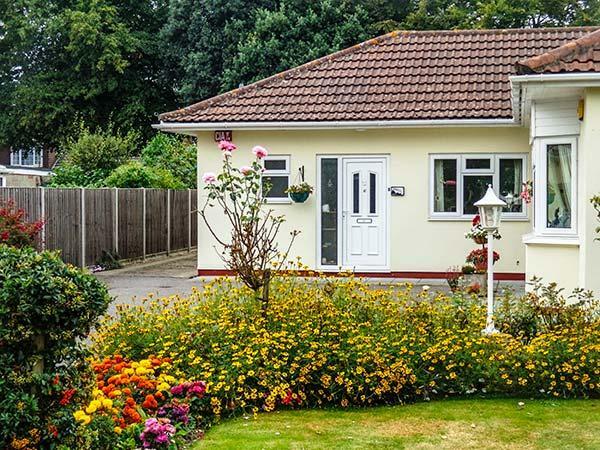 Search for cottages with hot tubs, lodges with swimming pools, dog friendly or romantic retreats, cottages with late availability are listed here covering the whole of the county of Hampshire.